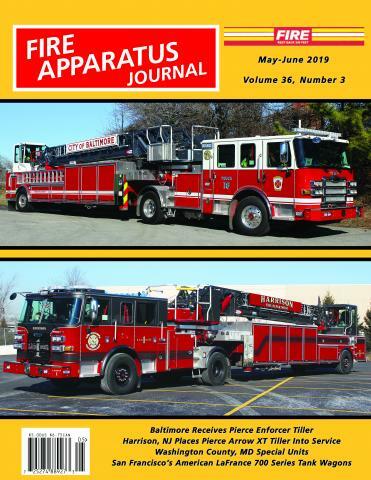 Photos by Mike Watson and Sean Reilly | Fire Apparatus Journal Inc. The Metro Atlanta column primarily reports on the City of Atlanta and fire departments that adjoin it and Fulton County. This includes Cobb, Coweta, Cherokee, Clayton, DeKalb, Douglas, Fayette, Forsyth, and Gwinnett Counties. This portion of Metro Atlanta is protected by over 254 fire stations representing 24 city and county departments. The Metro Atlanta column reports on new apparatus deliveries and assignments as well as new station growth in this rapidly growing metropolitan area. The Metro Atlanta column is written by Mike Watson, a recently retired BellSouth executive who has been an avid fire apparatus buff for most of his life. He is a member of the Metropolitan Fire Association of Atlanta and the Association of Public Safety Communications Officials.